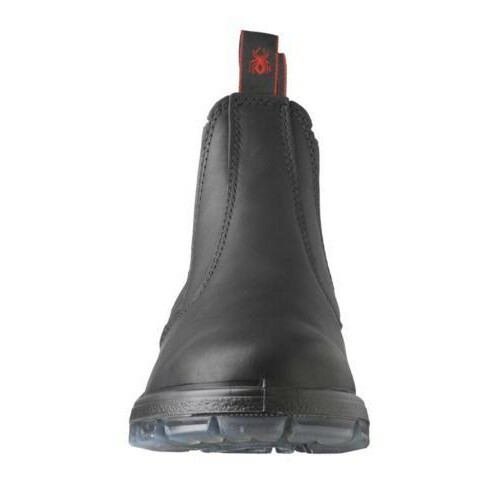 Full Leather, 6 Inch Boot. Easy Slip on design that is also acid/oil resistant. 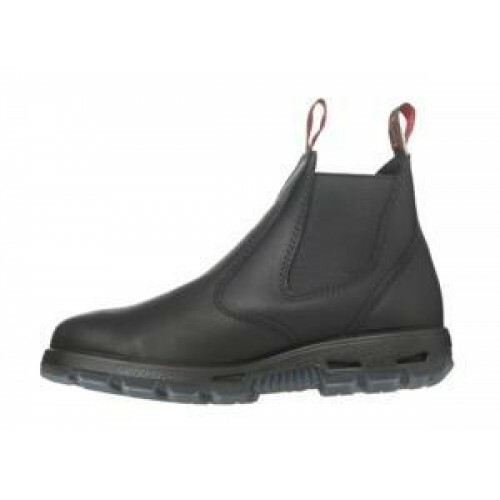 Non slip soles and steel toe for any terrain. Confortable cushioned midsoles absorb the impact of walking/running so your legs dont have to! 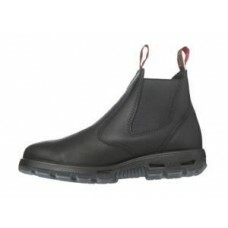 These boots are great if you need a work boot that you can just slip on and go. 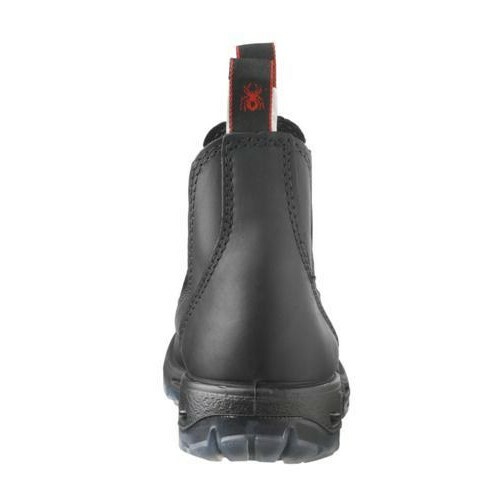 Sleek black design means they look good as your out on the jobsite or in the garage. This boot is build for work or for fun. Comfort that will stand up to just about anything you encounter on your day. This steel toe boot will last you!